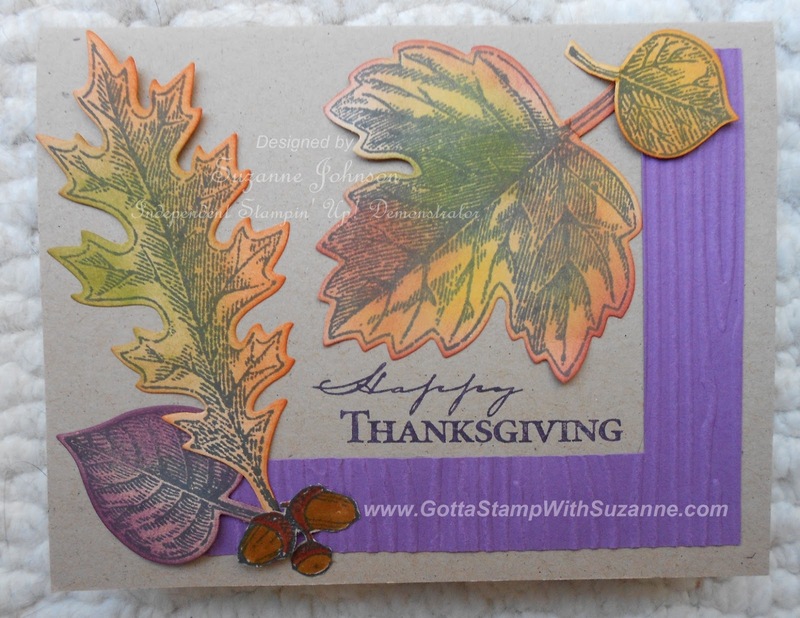 GOTTA STAMP WITH SUZANNE JOHNSON: HAPPY THANKSGIVING! Happy Turkey Day everyone! 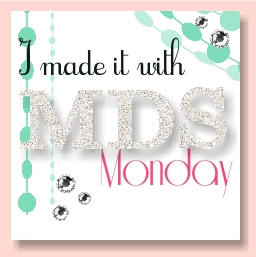 Here is a Thanksgiving card for you. 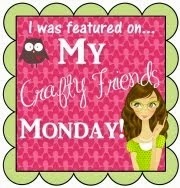 As I explained in my last post, I am visiting my mom and while I brought with me the Stampin' Up! sets that coordinate with the Leaflets Framelits, I am using what is available to me in her stash, so the sentiment and acorns on this card are not SU! stamps, and the purple cardstock is a retired color. Vintage Leaves stamp set, Leaflets Framelits, Woodgrain Embossing Folder. Crumb Cake cardstock. Stamped with Tuxedo Black Memento ink and sponged with yellow, green, orange, purple and red inks.